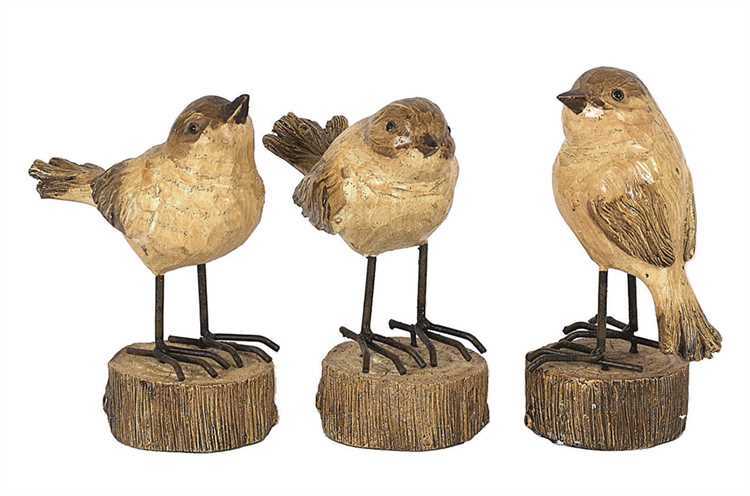 Add a rustic, natural accent to your home, inside or out, with this trio of bird figurines. 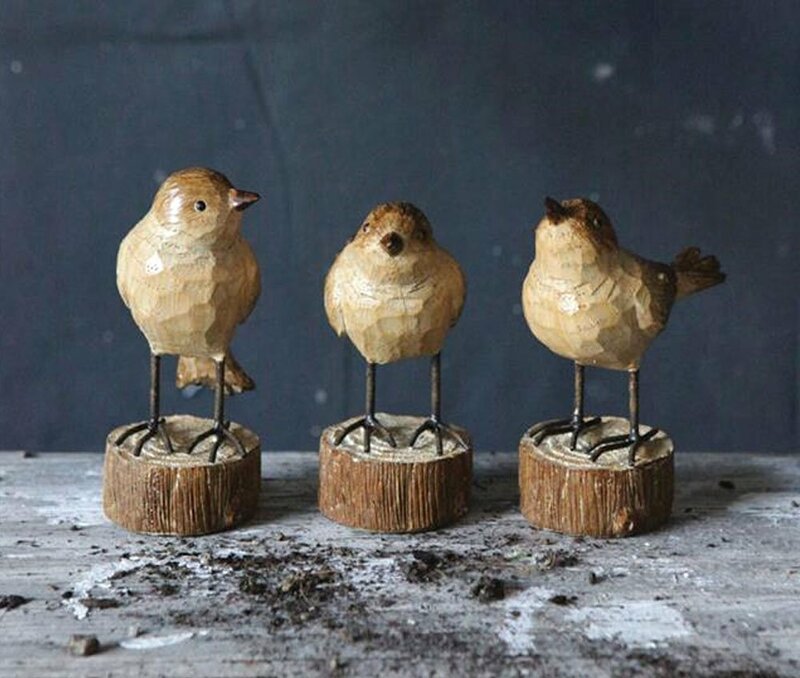 The birds are made of resin with the look of carved wood, and each stands on its own tree stump base. Birds measure approximately 4.5 inches high. 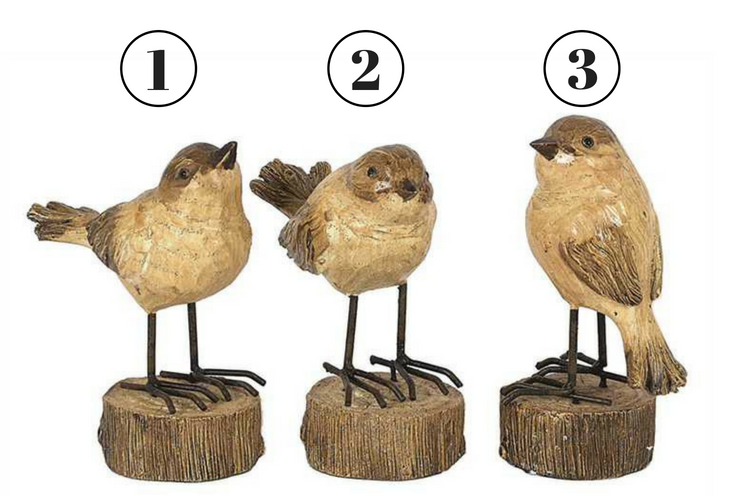 These little birdies would look great with rustic lodge decor! 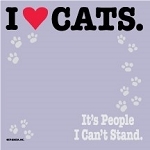 Perfect for any home decor or bird enthusiast. 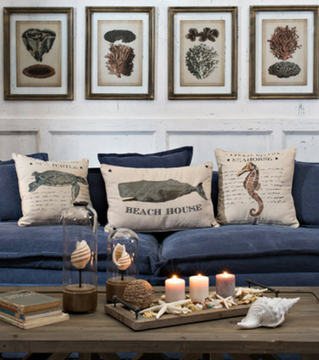 *Birds are sold individually and not as a set!